Oh, dear Lord. 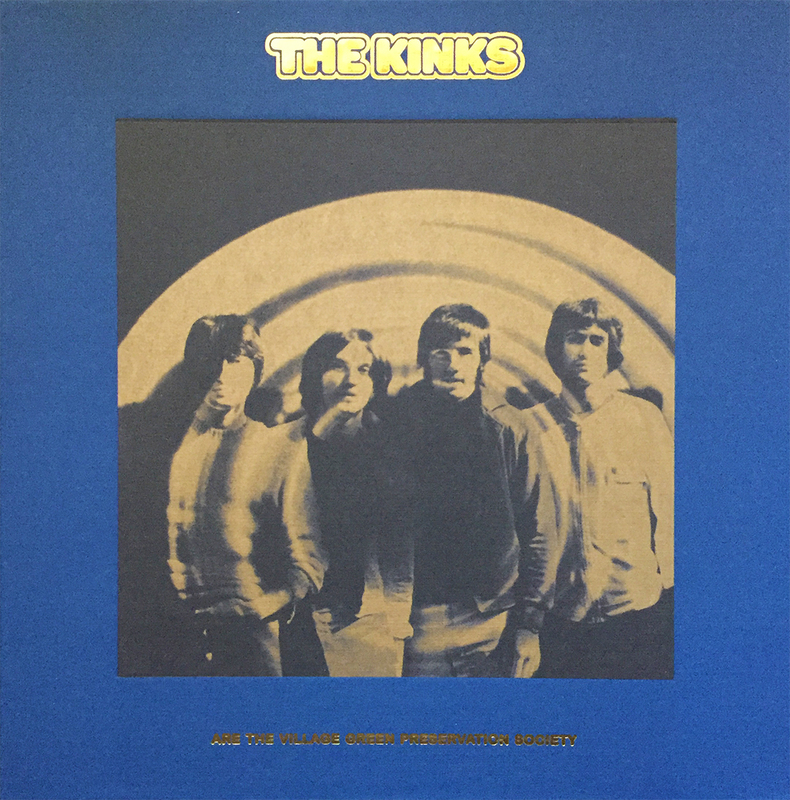 The deluxe, 50th anniversary release of the coveted, and rarely eclipsed The Kinks Are the Village Green Preservation Society. I’ve been hesitant in posting my excitement about this long-awaited box set for dreadful fear of not properly providing it with the much-needed justice and attention it deserves. So with that, I’ll (with a shameful heart) postpone this journey for another, more appropriate date, safe to say, this box set was well worth the wait, and is well worth the price of admission.